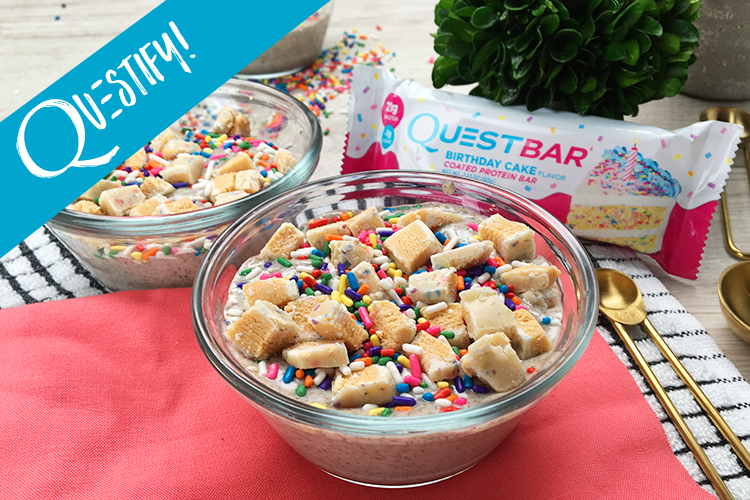 This High Protein Vanilla Pudding is Even Better with a Birthday Cake Quest Bar! 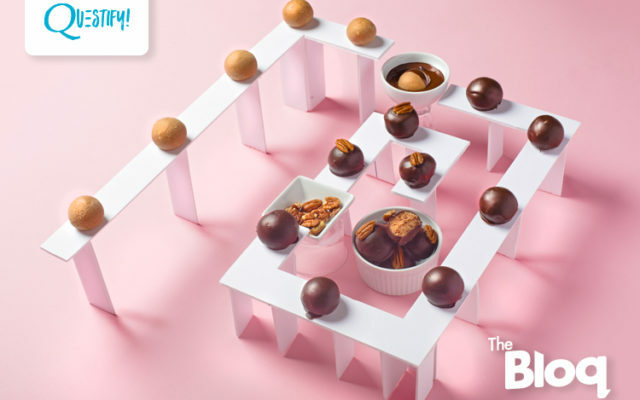 Tasty things happen when you play with your food. 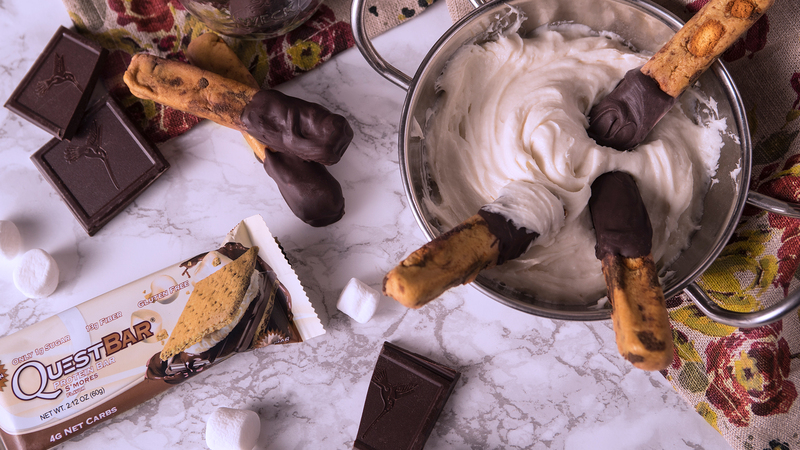 Let your gym buddies think you’re a culinary mastermind.